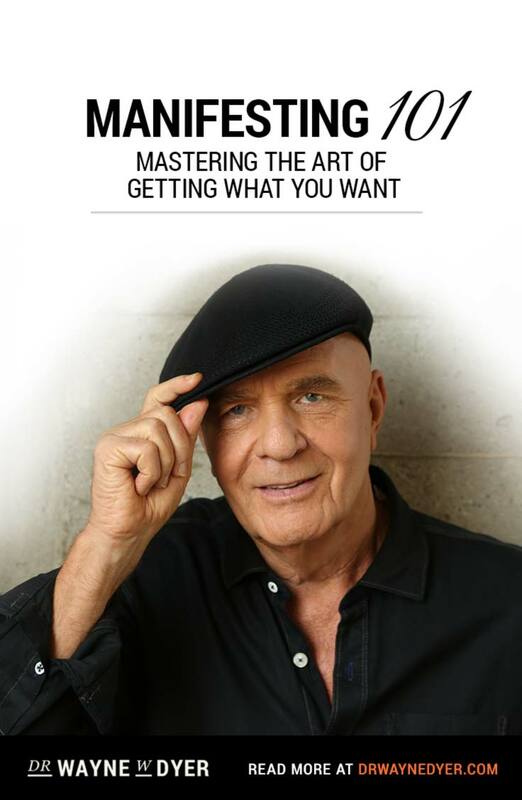 Wayne Dyer’s 12-Step Program to Simplicity is excerpted with permission from Chapter 8 of Wayne Dyer’s book, Living An Inspired Life. For a moment, let’s imagine what it would be like to be fully alive without a physical shell or any of the stuff we need and desire for maintaining life on Earth. We’d have a mental energy that allowed us to move forward or backward, up or down, instantly creating whatever we desired. We’d be free to wallow in an exquisite existence without time or space as we know it. We’d be in a state of pure bliss, in love with everything and everyone. We’d have no duties or bills to tend to, no fear of losing anything, no one judging us, no possessions to insure, no demands on our time, and no goals to achieve. 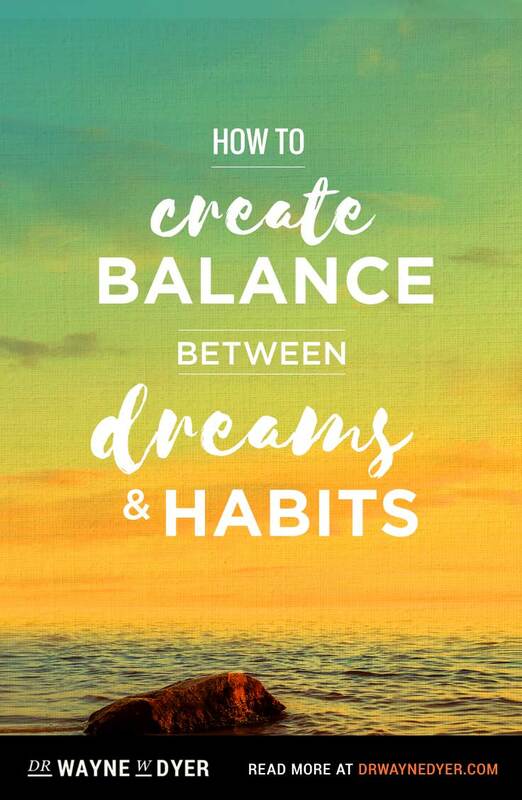 Remember that a central premise of this book is that inspiration is a state of being here now in this material world, while at the same time reconnecting to our spiritual origins. In order to be receptive to inspiration, we need to eliminate the ego clutter that accumulates all too easily for most of us—after all, if we’re preoccupied with events and activities that have nothing to do with inspiration, we’re unlikely to notice its summons. So in order to achieve a reunion with our ultimate calling, we need to emulate the clear, uncomplicated world of Spirit. While the theme of this chapter is that inspiration is simple, this doesn’t mean that we should sit around doing nothing, awaiting Spirit’s arrival; instead, it means having faith that our spiritual connection flourishes in a life dedicated to joy, love, and peace. If our daily activities are so overwhelming that we don’t make [joy, love, and peace] our priority, then we’re disregarding the value of living a simple life. 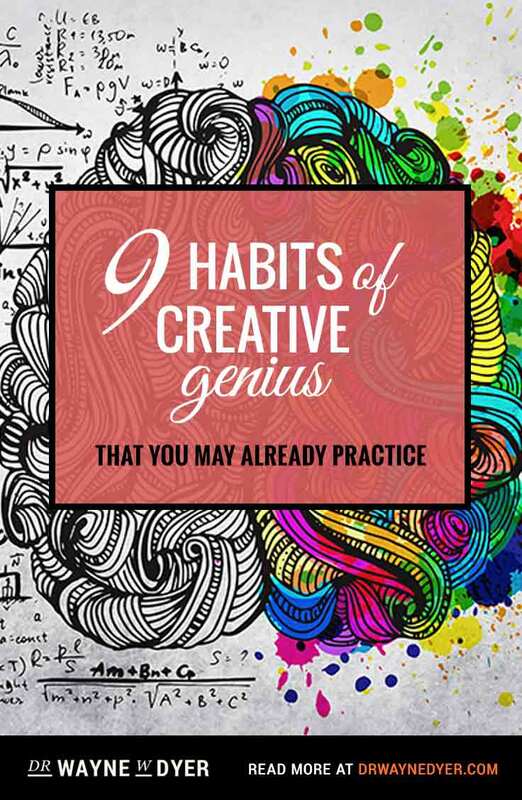 Rather than giving you some general suggestions for implementing the ideas herein, I’m going to give you 12 very specific tools for simplifying your life. Begin using them today if you’re serious about hearing that ultimate call to inspiration. Get rid of anything that keeps you mired in acquisitions that contribute to a cluttered life. Clear your calendar of unwanted and unnecessary activities and obligations. Be sure to keep your free time free. Take time for meditation and yoga. Give yourself at least 20 minutes a day to sit quietly and make conscious contact with God. I’ve written an entire book on this subject called Getting in the Gap, so I won’t belabor it here. I will say that I’ve received thousands of messages (including the one from Gail Beale, shared below) from people all over the world, who have expressed their appreciation for learning how to simplify their life by taking the time to meditate. Thank you so much for your presentations and tapes. You are frequently my traveling companion as I drive in my job. I just wanted to add my testimony to the power of Japa. When we returned to the States a week later, I realized that if I didn’t follow through with this adoption, I’d always regret it. Regret seemed much larger than the task of adopting! I began doing Japa each morning, and through a series of mir­acles, that special little girl was able to come to this country. I named her Nellie, and she has been a blessing to me and my other children. Nellie’s adoption was part two of God’s plan. Part one had unfolded a couple of years before, when I felt guided to sponsor a series of workshops for which I profited $10,000 with very little time or work. And guess what the final cost of adopting Nellie was? The first time I heard the voice, I chose to disregard it and/or think it through, making lists of pros and cons. But I could not rest until I proceeded with the workshops. That’s how I explained to my family that I needed to proceed with adopting Nellie—obedience had brought abundance into our lives, and now it was time to share that abundance. Nellie has brought the abundance of love and forgiveness into our home. She is truly a treasure. Thank you for sharing your gift of this wonderful medita­tion. It changed my life and the life of a little girl. Gail used her meditation practice to stay connected to her Creator and to be open to having her purpose in life find her— and when a small orphaned child in Kenya crawled into her lap, purpose did indeed find her. Gail calls this “God’s plan,” but she’s actually a piece of God. She came from God, so she must be like what she came from. Hence, God’s plan is her plan, and vice versa. In her meditation practice, Gail heard a voice—that voice belonged to her highest self, the part that never left Spirit, is always inspired, and can be heard when allowed to come through. It’s a voice that lives in each and every one of us, too. Return to the simplicity of nature. Put distance between you and your critics. Choose to align yourself with people who are like-minded in their search for simplified inspiration. 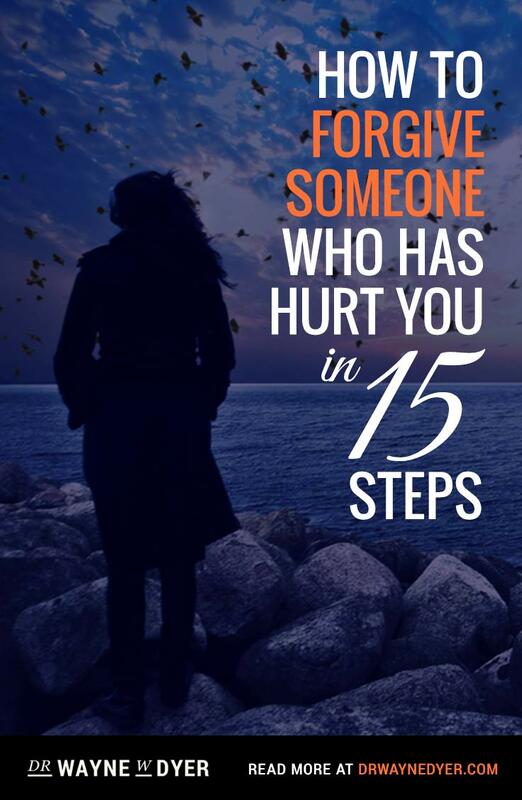 Give those who find fault or who are confrontational a silent blessing and remove yourself from their energy as quickly as possible. Your life is simplified enormously when you don’t have to defend yourself to anyone, and when you receive support rather than criticism. You don’t have to endure the criticism with anything other than a polite thank-you and a promise to consider what’s been said—anything else is a state of conflict that erases the possibility of your feeling inspired. You never need to defend yourself or your desires to anyone, as those inner feelings are Spirit speaking to you. Those thoughts are sacred, so don’t ever let anyone trample on them. Take some time for your health. Consider that the number one health problem in America seems to be obesity. How can you feel inspired and live in simplicity if you’re gorging on excessive amounts of food and eliminating the exercise that the body craves? Recall that your body is a sacred temple where you reside for this lifetime, so make some time every single day for exercising it. Even if you can only manage a walk around the block, just do it. Similarly, keep the words portion control uppermost in your consciousness—your stomach is the size of your fist, not a wheelbarrow! Respect your sacred temple and simplify your life by being an exerciser and a sensible eater. I promise that you’ll feel inspired if you act on this today! Read all 12 of Wayne’s steps to simplify your life in his book, Living an Inspired Life, previously released under the title Inspiration. A year ago I would have responded to your critcism of this truly exceptional human being with anger and confrontation. 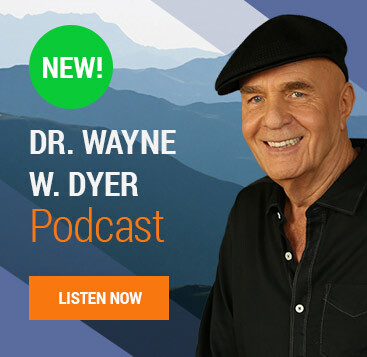 Because I am no longer interested in confrontation or judging others – and instead am focused on abundance, peace, joy, health, love and compassion – thanks to what I learned from Wayne Dyer- I will just say that I hope someday you no longer find it necessary to diminish others so you can feel better about yourself. That is a formula for suffering and struggle that you impose on yourself and others who you impact in your life…something Wayne Dyer wouldn’t wish on you or anyone else. 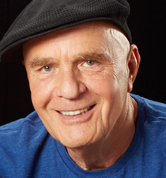 Wayne Dyer was a lovely man. He’s greatly missed by many and was truly a light in the darkness. Mr. Speakman; instead of spending time cutting others down, why don’t you use that time to good use, like learning how to spell correctly; only then will you have something to offer to others. Dr Wayne Dyer changed my life when I needed most, it worked once I read his “Eronous Zones” book! When the time is right for you you will clearly see it. It’s not your time right now. No worries though, we have eternity. With all do respect, you were lead to, and took the time to read Mr Dyer’s inspirations, for a reason. I believe in time you will understand why. I find Dr. Wayne Dyer right on point. I have been practicing much of what he teaches long before I read any of Dr Dyers books, so when I read his books they totally resonated with my soul. One has to go with your own soul. Everyone is not in the same place on the life journey. Therefore no one can judge anyone else’s journey or life choices.